Powerpop-ish band with guitars and synths. 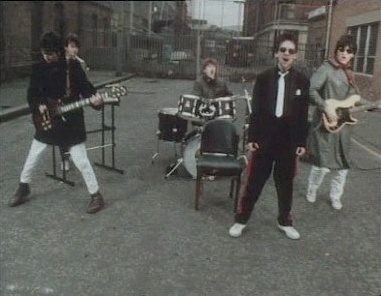 The results are an uneven mix on the debut single which was a tie-in with the band's appearance on The Tube Belfast Special in 1983, together with the Bank Robbers. 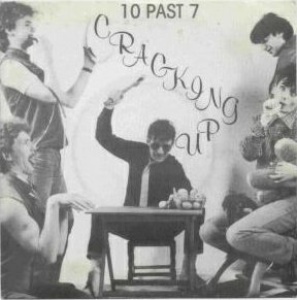 The A-side "Cracking Up" is a Frankenstein of mis-matched elements which don't quite work together. "Eileen" is much better musically, but the lyrics stink. 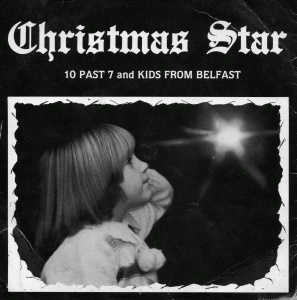 The second release was a christmas single and is credited to 10 Past 7 and Kids from Belfast. 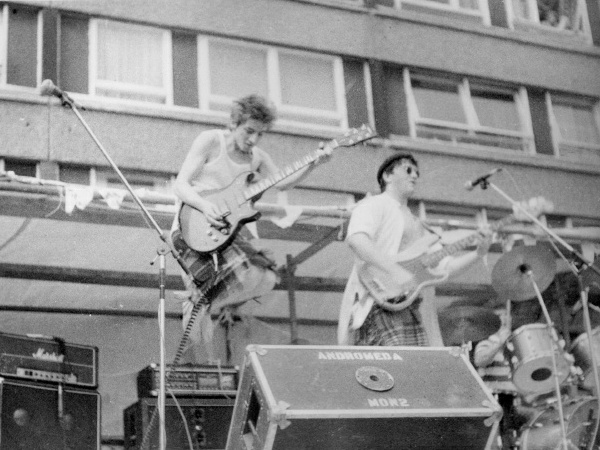 10 Past 7 on The Tube in 1983. 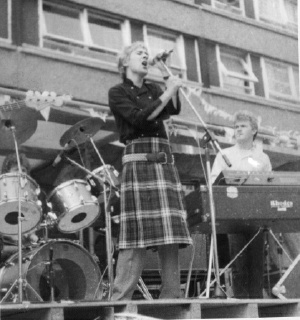 Bap's brother Brian Kennedy joined just before they relocated to London. He doesn't appear on either single. 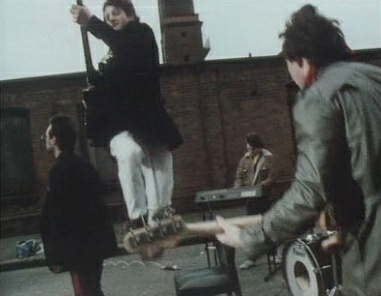 The band split while in London. 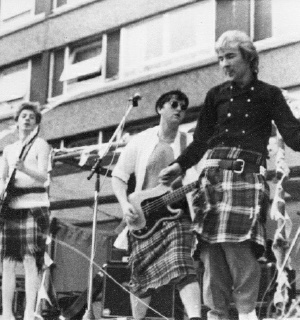 Bap & Brian Kennedy later formed the Energy Orchard with Joby Fox of Bank Robbers. 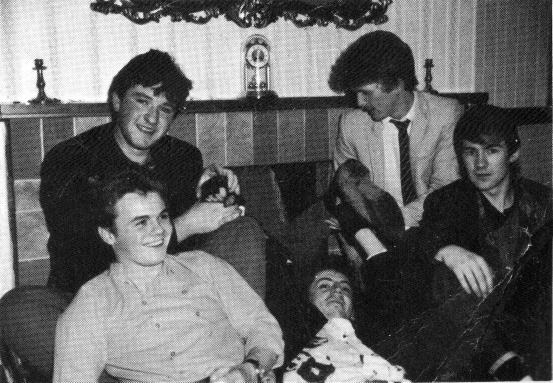 Drummer Barry Walker (Saigon, Perfect Crime) was with the band at one point. 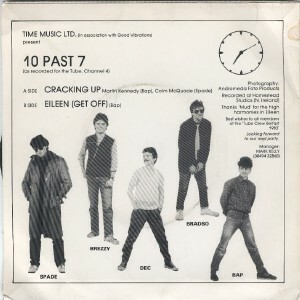 Note there is no link to the 1990s band from Kerry also called Ten Past Seven. 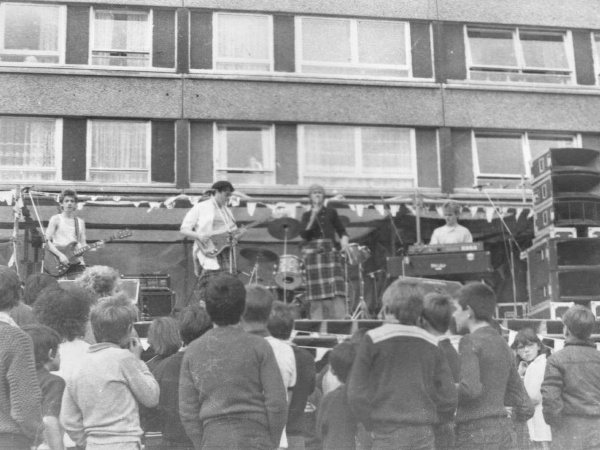 10 Past 7 outdoor performance as the Divis Flats in Belfast. 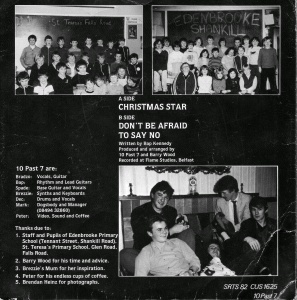 Notes: Recorded at Flame Studios, Belfast. The band brought pupils from the Catholic St Teresa's Primary and Protestant Edenbrooke Primary Schools together to sing on 'Christmas Star'.